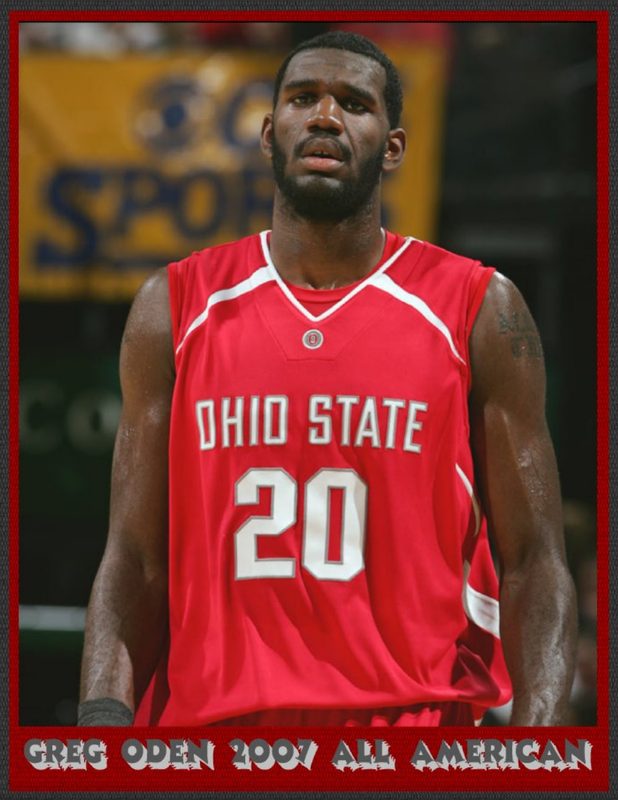 GREG ODEN 2007 ALL AMERICAN. 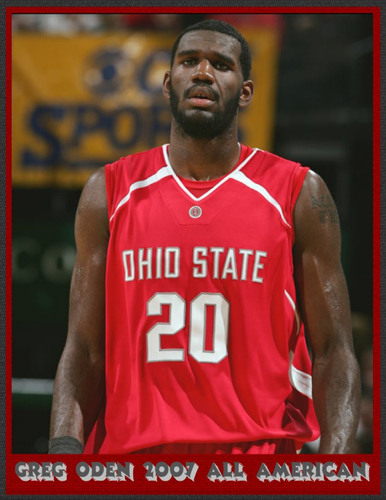 GREG ODEN 2007 ALL AMERICAN. HD Wallpaper and background images in the Ohio State universidad baloncesto club tagged: ohio state buckeyes basketball greg oden. This Ohio State universidad baloncesto fan art might contain jugador de baloncesto, basketeer, estereotipador, cager, and finalmente.